What a wonderful cartoon! I fully agree. 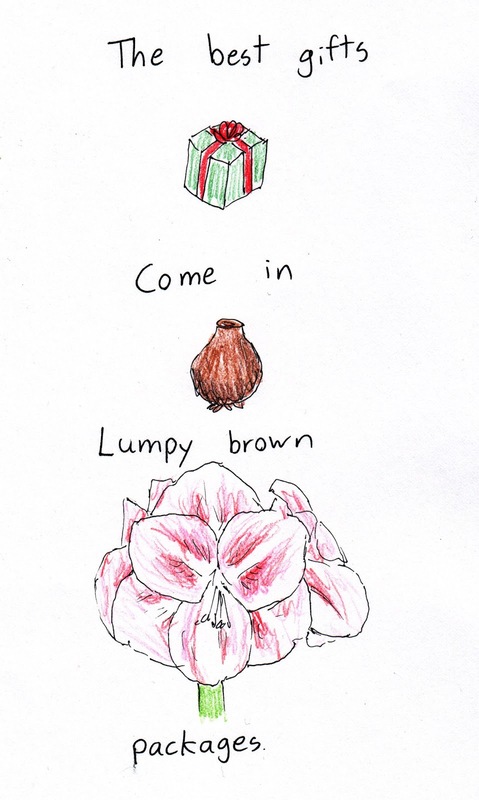 Amaryllis was the highlight of my Christmas flowers. I love your attitude and your drawings!